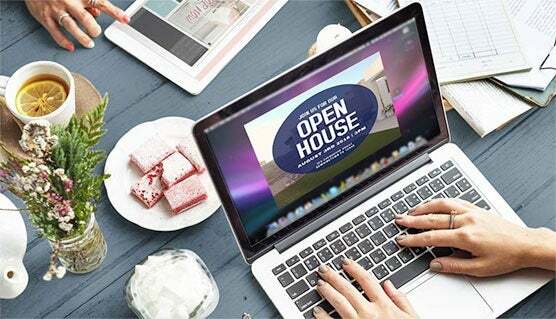 Buying or selling a home can be one of the largest financial decisions you will make and it can seem like an intimidating experience. Whether it's your first time or you're an experienced buyer or seller, our team will go the extra mile to provide unparalleled service and expertise to save you time, money and stress. We want to be your realtors for life! We understand that you're embarking on one of life's biggest decisions. That means you will need sound advice with the experience and expertise to back it up. 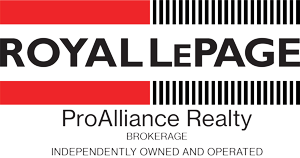 Royal LePage has been buying and selling homes since 1913 and we have a strong national and international network to meet your needs. So no matter where you are or where you want to live, you can count on us for unsurpassed local market knowledge and a vast referral network. 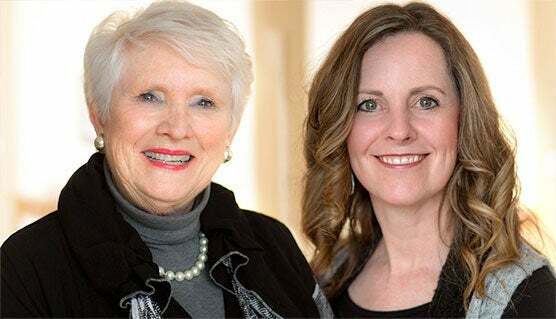 The Elizabeth Crombie Real Estate Team has all your real estate needs covered for Prince Edward County and surrounding areas, including the Bay of Quinte and Kingston areas. From residential, waterfront, vacant land, condos, exclusive, commercial, farms to vacation rentals, our team of agents and support staff are here to help. Thank you for everything you have done to make the sale of my Mom's property go easier for us. We appreciate your patience and understanding. Thank you for all your hard work and assistance, especially in the 11th hour, to get this deal done. Everything you've all done is very much appreciated. We will certainly be recommending your services to others. Thanks again. Just a note to say 'thanks' for all your hard work involved in the process of selling our South Bay property. You promoted it a lot through your local papers and your office was always in touch when someone wanted to look/see. Thanks too, for your personal care through the final negotiation. It was great to have you on our side! We'd also like to thank your for your assistance in purchasing our Wellington home. You showed patience in giving us the time to make the right decision. Your lack of pressure and great support was much appreciated. Just a quick note to thank you for all of your assistance . My clients are thrilled with their new home!